Xiaomi Giiker Speed Cube i3S: this app smart cube connects to your smartphone and shows you how to solve the puzzle from any position. 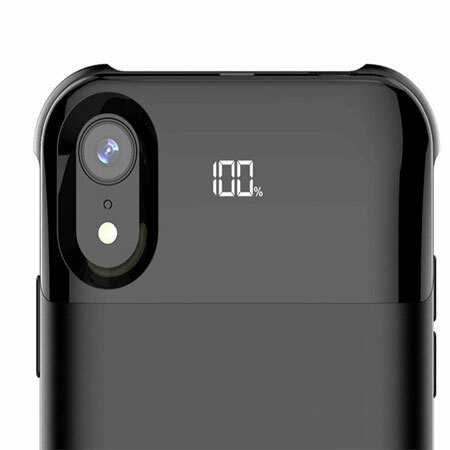 You can monitor your progress on your smartphone display. 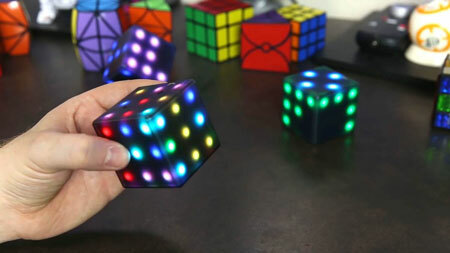 Rubik’s Futuro Cube 2.0: a 3x3x3 electronic cube ready for development. It has 14 built-in games, including Tetris and Snake. You can design your own games and apps for it. You can challenge your friends when two cubes are in proximity to each other. GoCube: this app smart Rubik’s Cube comes with interactive guides and step-by-step instructions. The GoCube has smart sensors, Bluetooth 5.0, and an IMU for tracking and connectivity. Have you found other iPhone compatible Rubik’s Cube puzzles? Please share them here.